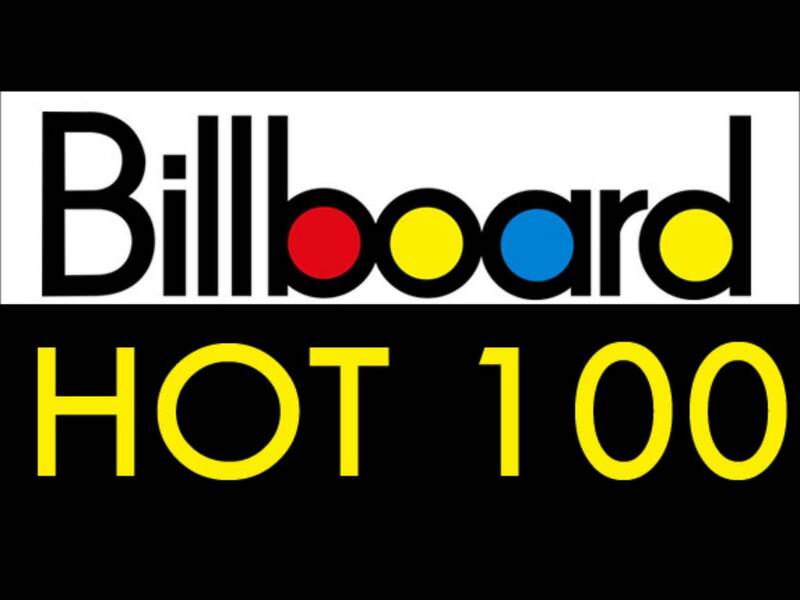 Since 1958, the Billboard Hot 100 has been the definitive chart gauging the biggest singles in the United States, with particular attention paid to the top 40 positions. Top 40 is so ingrained in music culture that an entire radio format and music market sprung up around it. Even in the age of streaming and YouTube, this top 40 still serves its purpose as the list of the most popular songs in the country. Last year, The Young Folks ran a feature titled The Young Folks vs. The Top 40, which we had hoped would become a regular feature but we weren’t able to get around to doing a second installment until this summer. For this new installment we asked several of The Young Folks music writers to comment about the songs that are currently in the Top 40 and grade them. The writers this time out are Gabrielle Bondi, Ryan Gibbs, Camille Espiritu, Bri Lockhart, Brooke Pawling Stennett, Jon Winkler, Ashley Bulayo, Amber Mack, Brittany Menjivar and Cristina Moreano. The blurbs inside include a mix of analysis and snark – if you’re familiar with the wonderful website The Singles Jukebox, you should have a gist of the concept. The Top 40 we reviewed is from the Hot 100 published at Billboard.com on July 26 2016 and dated August 6 (as that is when it will be published in their magazine). Cristina Moreano: I just needed to hear this song once to like it. Not a big fan of Twenty One Pilots, but this mix of reggae with a little pop works for me. A.